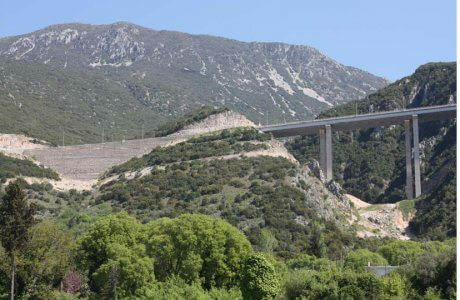 PROJECT Motorway of Central Greece (Ε65) – Section “Lamia-Makrichori”. 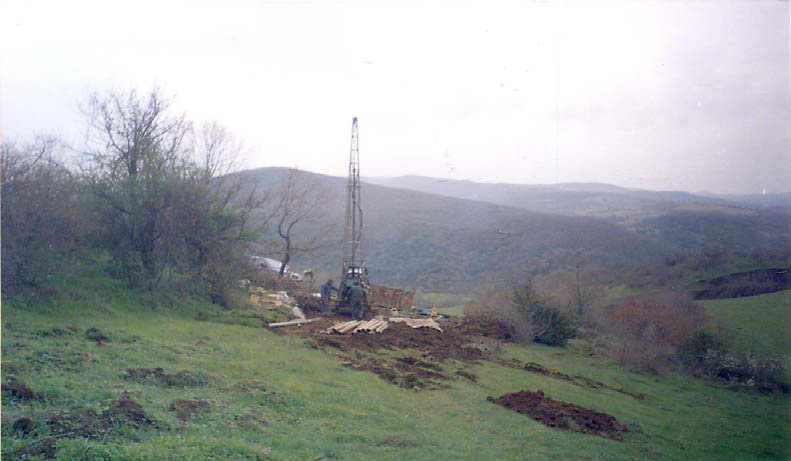 GEOTECHNICAL CONTRACTORS GEOCONSULT Ltd. – Castor Ltd. – GEOGNOSI S.A. 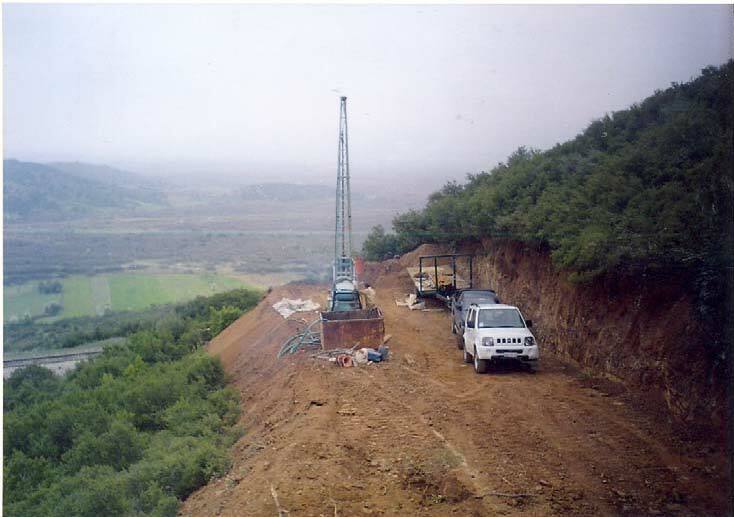 The Motorway of Central Greece (Ε65), in the under study section (K.P. 8+750 – 63+000), starts south of Lamia and with a general SSE-NNW direction crosses the valley of Sperchios river, the west mountain ranges of Othris mountain and the east margin of Domokos plateau, approaching the south part of the valley of Thessaly in the area of Karditsa. 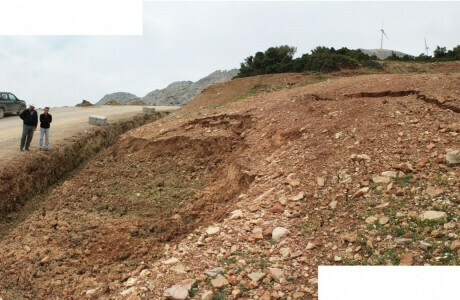 The construction works include embankments, trenches, bridges and tunnels. 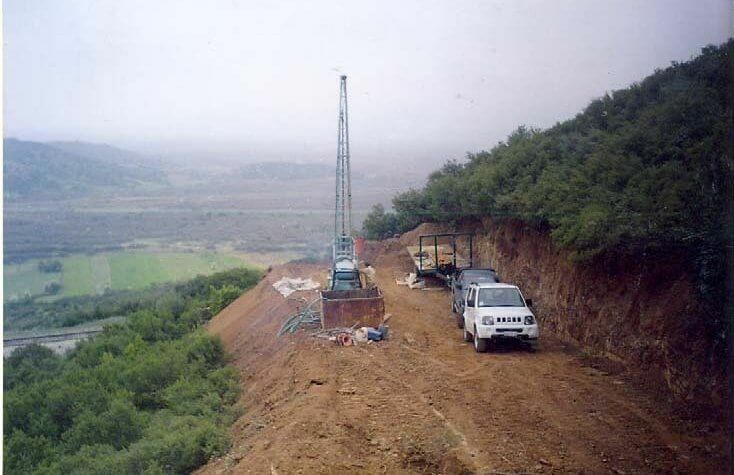 Drilling 37 exploratory boreholes of a total length of 822 m, with the relevant laboratory tests and preparation of a factual and interpretive report at each structure location.